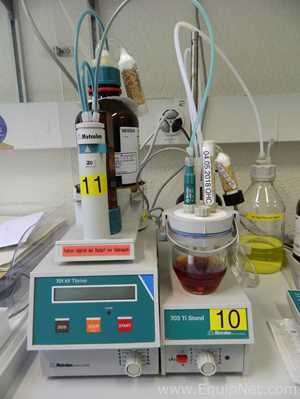 EquipNet is the world's leading provider of used titrators and a variety of other equipment. Our exclusive contracts with our clients yield a wide range of used titrators from a number of respected OEMs, including Metrohm, Malvern, Mettler Toledo, Buchi, and more. 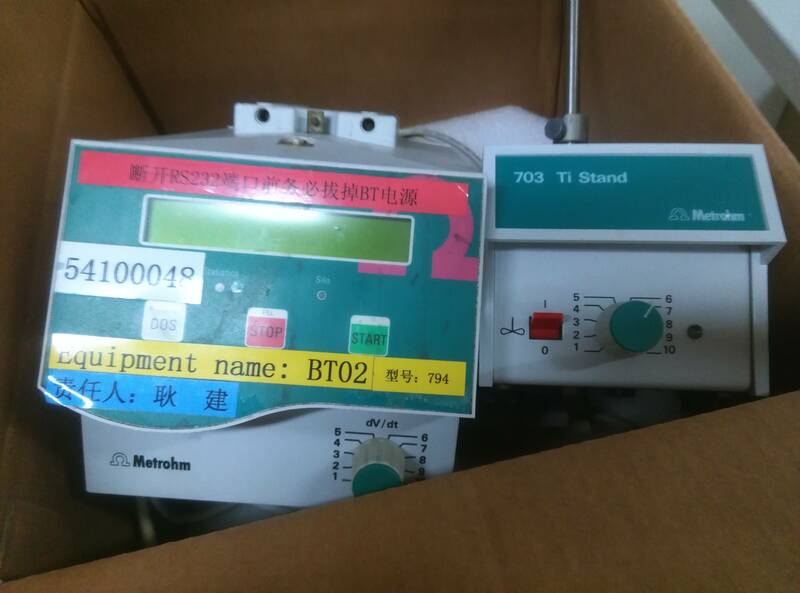 If you do not see the used titrator you are looking for, call one of our representatives and we will find it for you. We can also source the right tooling and change parts that you need through our huge network of corporate clients from around the globe. Metrohm is a leading global provider of various lab instruments and other equipment, including titrators. 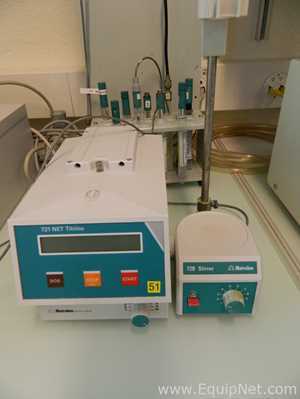 Metrohm titrators are high quality, reliable, and consistent in performance. 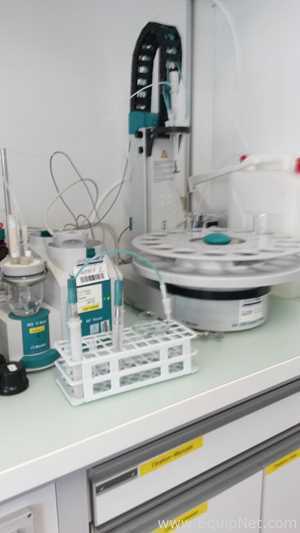 Metrohm titrators offer innovative solutions and advanced technologies. 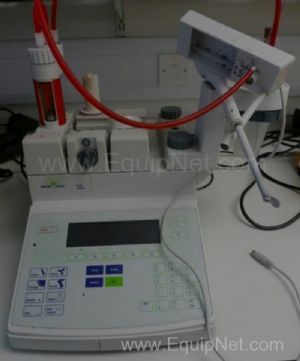 EquipNet carries a variety of used titrators, including Metrohm 788 titrator and many more.